CARLA LALLI MUSIC is the food director at Bon Appétit, where she oversees the brand’s food and recipe content across all digital platforms. 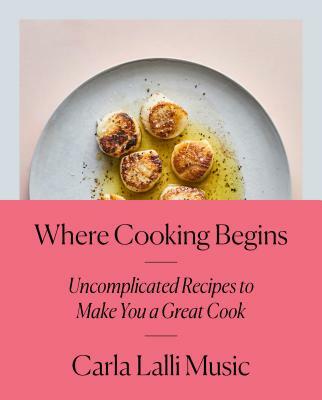 She writes frequently for the magazine and its websites—bonappetit.com, Basically, and Healthyish—and is a frequent host on the Bon Appétit foodcast. Music also hosts recipe and technique videos on BA’s YouTube channel, where millions of subscribers tune in to see what’s cooking in the test kitchen. She lives in Brooklyn with her husband and two sons. Find her on Instagram @lallimusic.